The cattle trade remained steady on the back of strong demand coupled with a tightening in supply of grass fed cattle, according to Bord Bia. The majority of steers were purchased last week at a base price of around €3.85/kg on the Quality Payment System with heifers being purchased on average at around €3.90/kg. Bord Bia says selected lots of steers and heifers were generating up to 5c/kg more.These prices exclude the €0.12/kg bonus which is payable on in-spec QA animals. Prices paid for O grade cull cows are generally making between €3.10 to €3.25/kg. 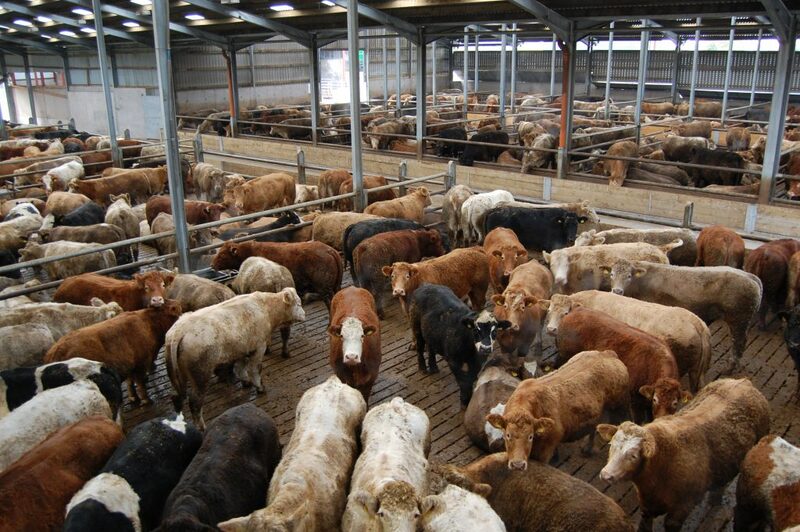 Cattle supplies at export meat plants for the week ending 22nd November stood at around 36,600 head, which was up 13% on the figure for the equivalent week in 2013. Cumulative supplies for the year to date are 10% or 136,000 head above the figures for the corresponding period last year currently standing at 1.49 million head. In Britain, Bord Bia says reported cattle prices from the AHDB have remained similar to last week with GB R4L grade steers averaging at Stg 365.8 pence/kg dw (equivalent to 460.4 cent/kg dw) for the week ended 22nd November. 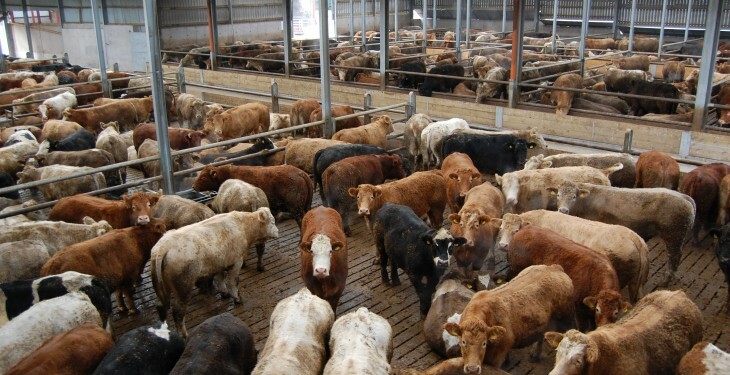 Trade was steady with demand best for round and forequarter cuts. However trade was reported as slow for fillets, striploins and rumps. In France Bord Bia says little change in trade was reported. Retail promotions are continuing to take place across a range of cuts such as steak cuts, featherblades and shanks. In Italy, demand remains slow for premium products with trade reported as best for knuckles.